Submitted by ken on May 30, 2007 - 11:02pm. 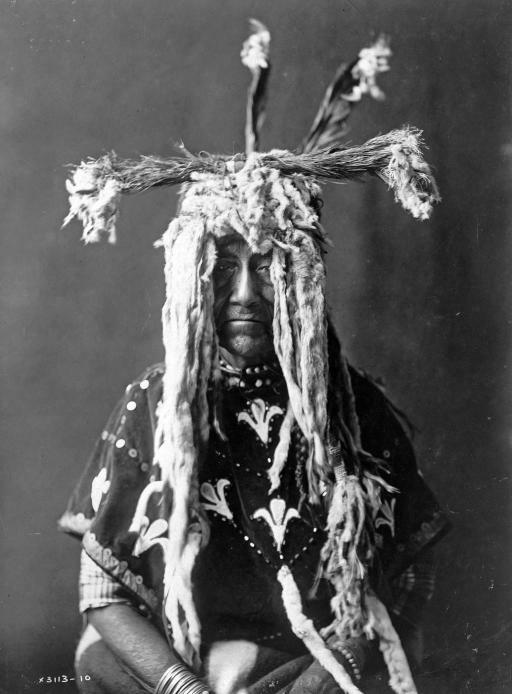 Piegan man wearing a headdress made of ermine tails, feathers, and bunches of grass. 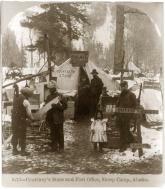 Photograph by Edward S. Curtis, c 1910.